I have a question about the property at 22 Liberty Drive Boston MA 02210 (#72452149). I would like to schedule a visit for the property at 22 Liberty Drive Boston MA 02210 (#72452149). I have a question about the property at 22 Liberty Drive Boston MA 02210 (#72480820). 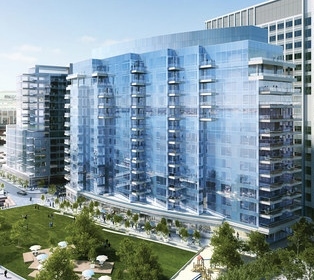 I would like to schedule a visit for the property at 22 Liberty Drive Boston MA 02210 (#72480820).